Introducing a new look and feel, and user friendly experience at tourHQ. Many search options;keyword search is really funky! Find exactly what you want for wherever you want to go. 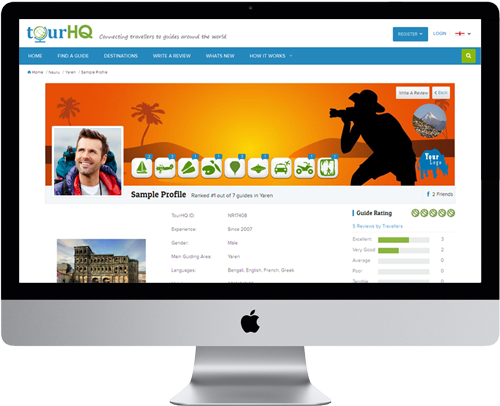 tourHQ now welcomes tour companies to create their profiles with distinct features, such as their linkages to tour guides and ancilliary services provided. 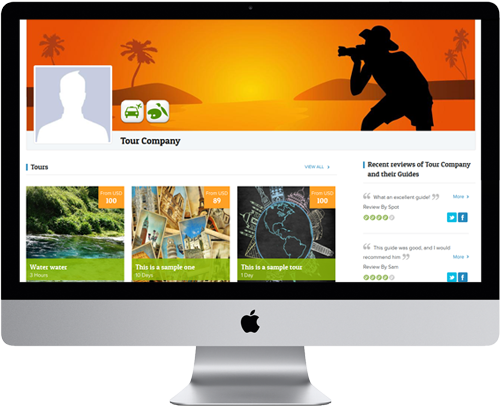 Tour companies can connect with their employees/ guides to display their profiles on the company page. Likewise, guides can display their association with companies on their profile page. If you are a tour company who signed up under a guide profile earlier, write to us at support@tourhq.com to reflect your status as a tour company profile. Easy on the eye! Travel service providers can personalise their pages to their hearts content, thereby expressing their personalities better. Easy to use! A whole new set of features and editing tools that help get it just right. A much more intuitive way of managing your pictures. Drag & drop, upload & rotate from any device you use. Tag your pictures and get recognized for your contributions. Express yourself better with more image heavy articles. Managing your pictures is extremely easy! 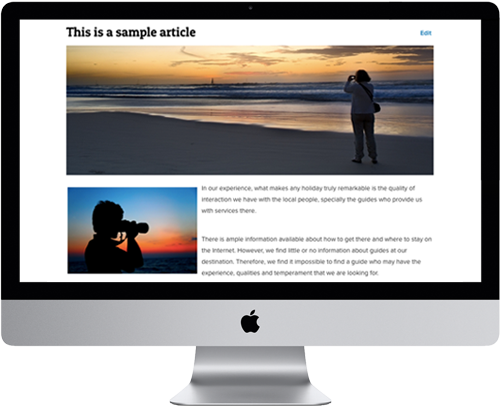 Interesting articles are rewarded with promotions on the home page, thereby recognising knowledgeable author-guides. Image friendly tour itineraries that give travellers a better idea of their holiday destination. 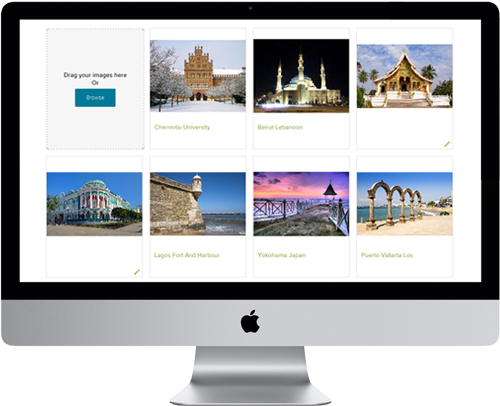 Loads of features to customize tour offerings such as multi-day tour programs, personalised departure dates and schedules, and logical search options by city or keyword. 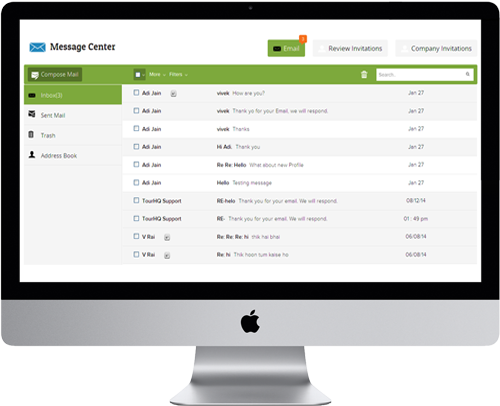 An intuitive internal email system that will be the nerve centre of communication between travellers and service providers. 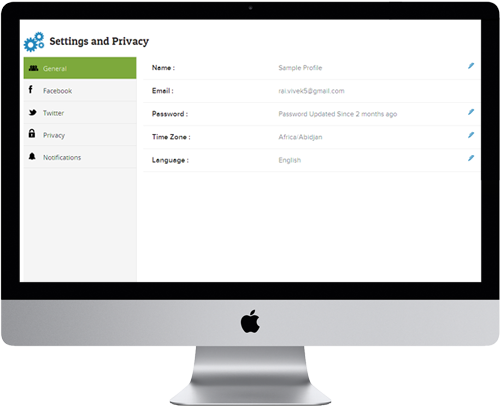 This will reduce spam; email addresses are no longer required to be displayed on home page. tourHQ users can better manage their review invites and connections with each other. Much more control on your profile. Not happy with the way your profile looks? Unpublish it while you work on it. Taking a year off guiding? Disable your profile and activate it as and when you are ready to get back to business. Manage your notifications and settings better. We are proud of being associated with our tourism service providers. 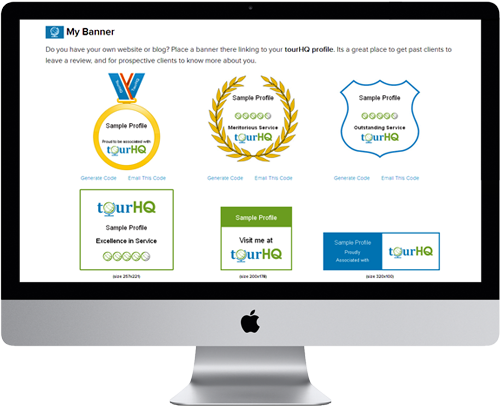 Now they too can display their association with tourHQ by displaying a variety of banners on their website. Exceptional service providers have been given special banners commensurate with their status!